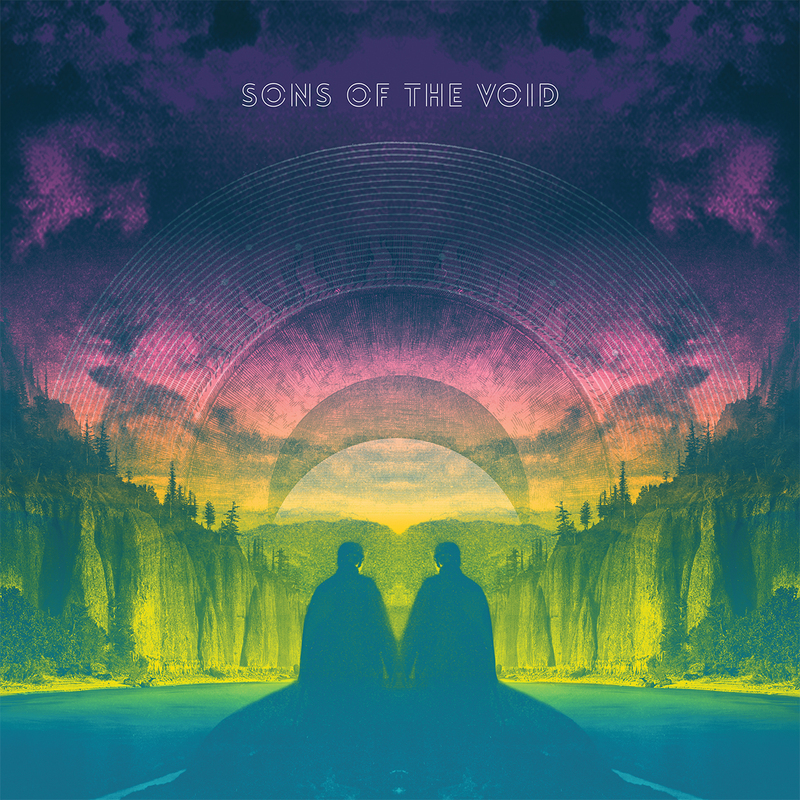 One of a crop of artists bringing psych into the present day, David Max, former bassist/songwriter with US psych rockers Tadpoles, has released a superb album under the Sons of the Void moniker. Now based in Switzerland, David established his own studio with Nick Nobody, Logical Magic Recordings in Basel, embarking on their debut album Sons of the Void. All eight tracks are well worth digging into. Highlights including opener, ‘Leichenblume’, that sets the LP’s tone with an acid tinged Byrds feel with a ‘Tomorrow Never Knows’ wash. ‘Don’t Forget To Pray’ follows this up with is a mellow hook filled number with dark edge. Percussion driven ‘Kolliderscope’ recalls the Silver Apples played by Kevin Shields whilst ‘Hope I Don’t Miss’ wouldn’t have been amiss on an early Flaming Lips set. Best of all is ‘A Kick Like That’, it fixes a Page-Hendrix riff to a hazy lysergic chorus.